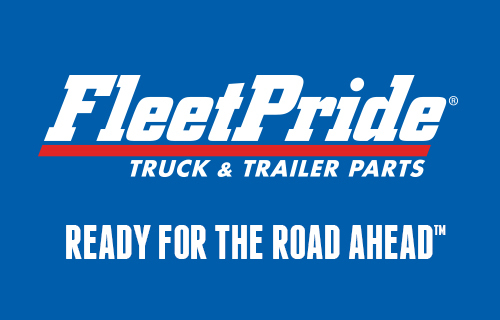 FleetPride branches in Utah are part of the FleetPride family of over 270+ retail branches, 35+ service centers, and 150+ FleetCare affiliate locations across the United States. We believe in providing our customers with quality-built brands and offering our customers with a consistent experience no matter where in the United States they are located. 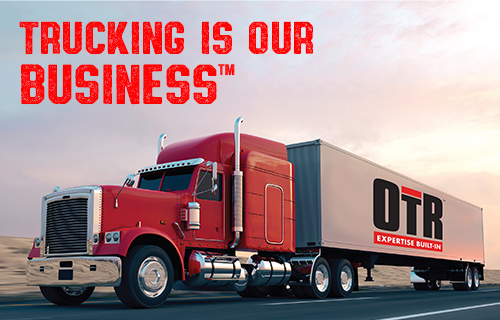 Operating through five regional distribution centers we are able to ensure daily deliveries to each of our branch locations across 47 states in the USA. Copyright © 2019 FleetPride, Inc.